Initiative Group Rainbow Future is based in Saint Petersburg, Russia. Their main focus is achieving equal rights for LGBT families, by increasing visibility, providing safe environments, and ensuring access to specialist support. With this project they want to bolster the community of LGBT families, which is difficult, considering the laws in that country. 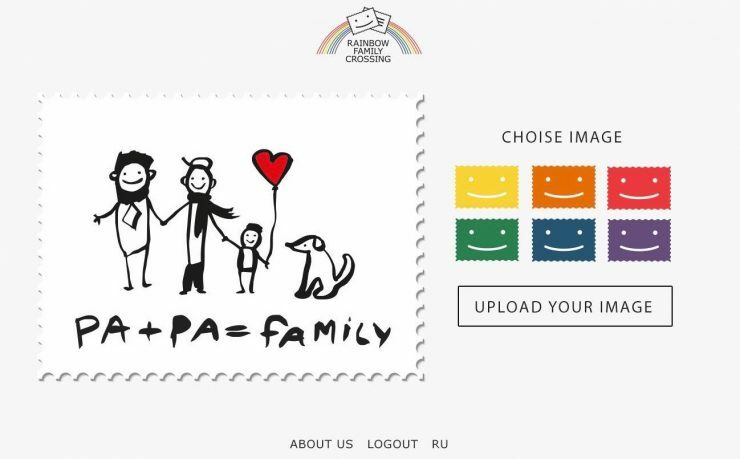 For this reason, Rainbow Future wants to establish the first safe communication platform, exclusively for LGBT families. Eventually, Rainbow Future hopes to expand its reach across country borders, connecting LGBT families worldwide.